The Keto diet has revolutionized weight loss! It allows you to lose weight without having to work out or cut out a few of the foods that we all love! This low-carb diet allows you to eat everything that is super rich in fat. These foods include bacon, cheese, butter, cream, meat, and more cheese! However, this diet has a lot of food restrictions too! Once you commit to this diet, you may find yourself searching for meals that fit into the strict keto guidelines. First, you will need to make sure you have the proper ingredients for the keto diet. There are a few healthier “keto-approved” versions of things like flour and sweeteners. Once you have the proper ingredients, your meal options will be limitless! 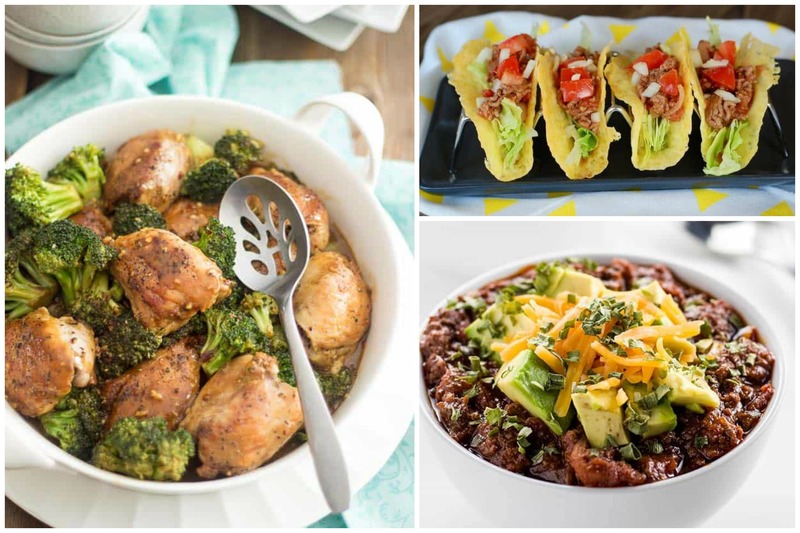 Below are 11 of my favorite keto dinner recipes! The best part about this recipe is that there will always be leftovers for the next day! Remember not to overeat or this diet will be pointless. You can eat too much of a good thing! 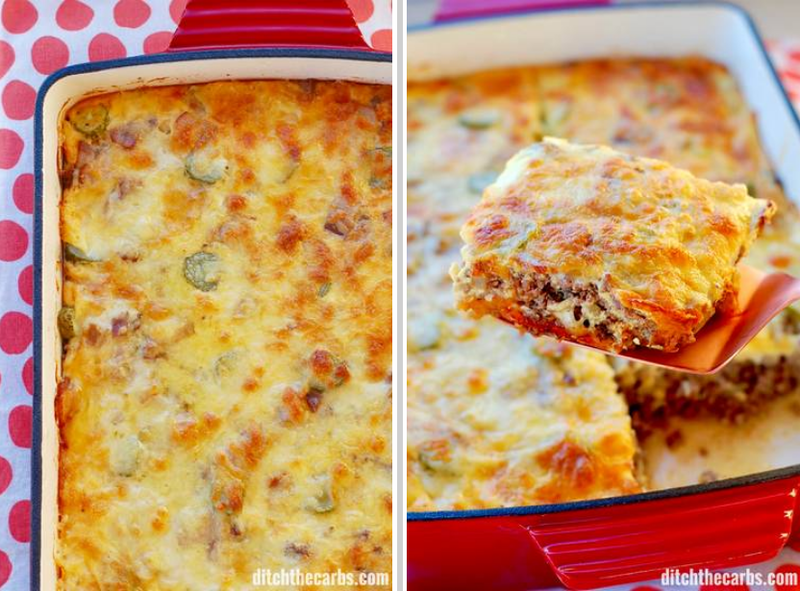 Also, if you have kids, they are guaranteed to love this cheesy plate of deliciousness! Are you looking for a quick meal? 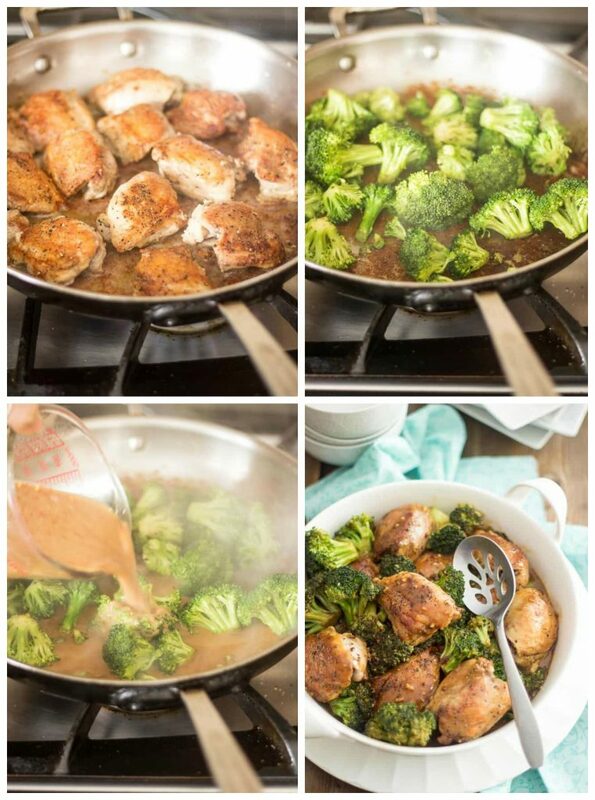 This delicious broccoli chicken recipe takes only 15 to 20 minutes. Sometimes, you just need to add a bit of an Asian flare to your keto diet! Pro Tip: If you are preparing this meal for the whole family, cook some pasta or Asian noodles to go along with it. Just remember, you shouldn’t eat them because most noodles aren’t keto-approved! The only thing that isn’t keto-approved about tacos are the carb-laden taco shells or wraps. Everything else is meat, salsa, and freshly chopped vegetables! 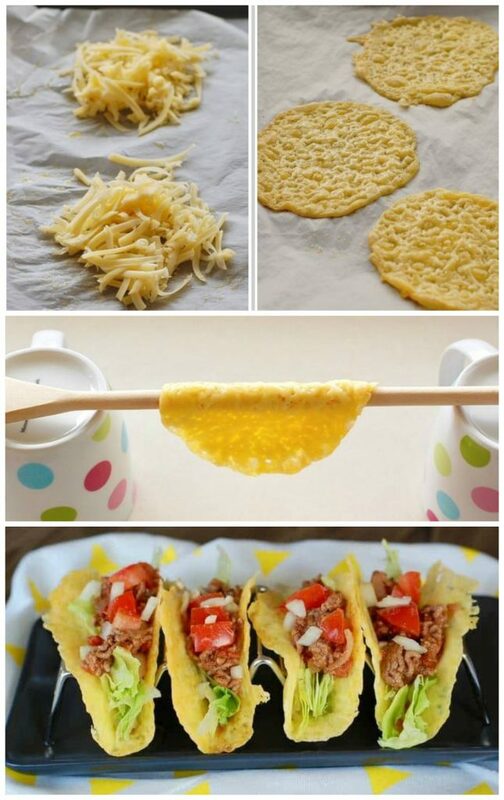 This recipe will show you how to make healthy, gluten-free keto cheese taco shells for the perfect family meal! Pro Tip: If you don’t want to cook the taco shells, you can always create one out of a lettuce leaf. 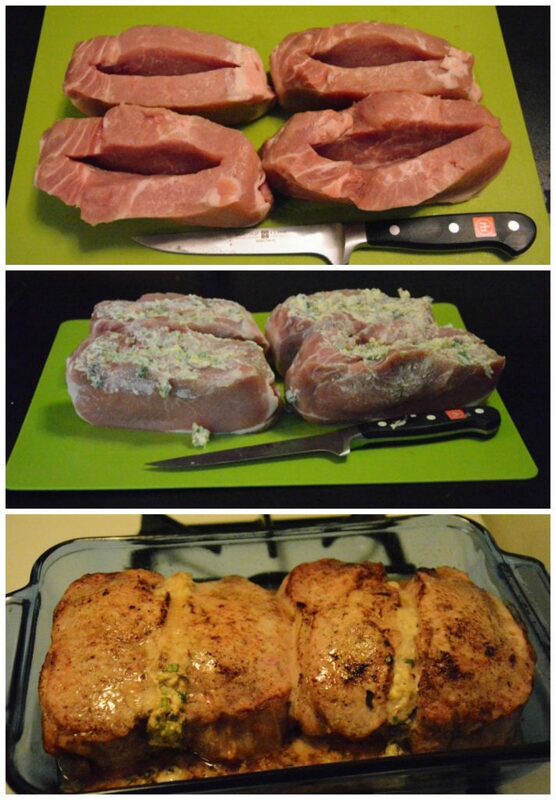 Pork chops are delicious by themselves – let alone stuffing them too! Just make sure to purchase thicker pork chops. A nice, 2-inch thick pork chop is perfect for stuffing! 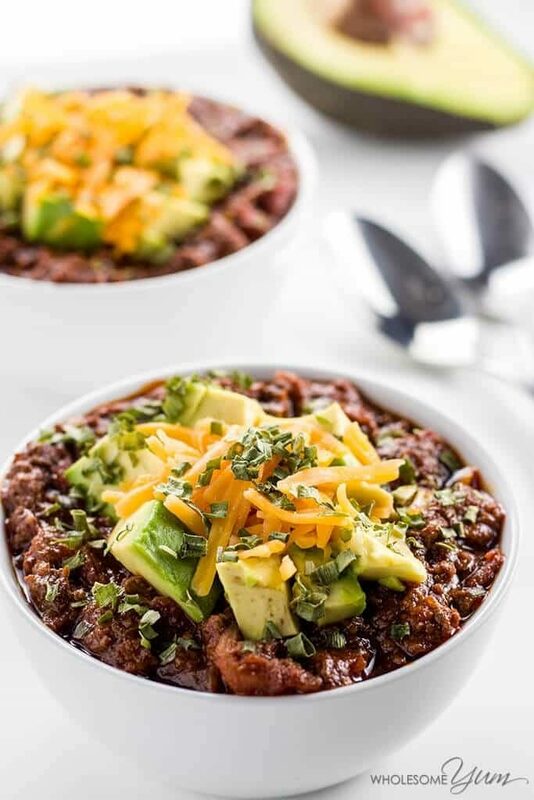 This delicious chili recipe is one of my all-time favorite keto-friendly soup recipes. A key part of this recipe is that it has no beans – a high-carb food that is not allowed in the keto diet. However, if you must have beans, you can always add soy beans. With only 15 minutes of prep required, this chili is perfect for those busy days. A full meal – all on one tray! Perfect for those nights where you don’t want to wash a bunch of dishes. 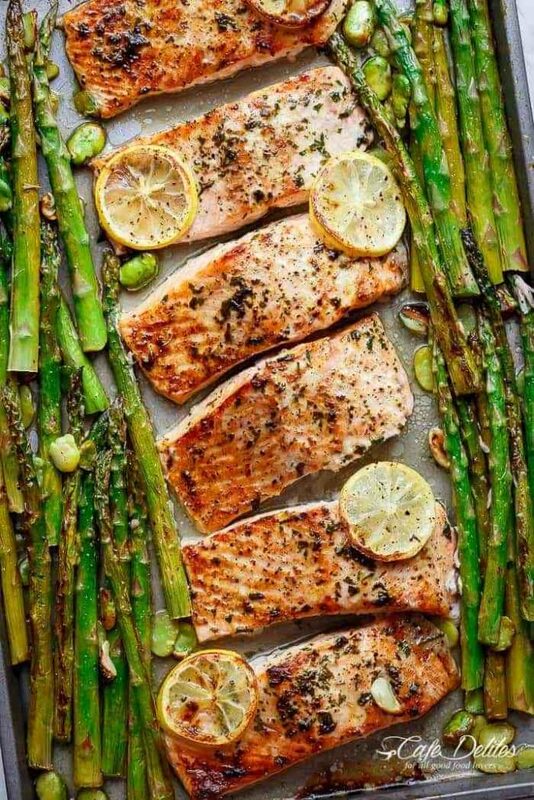 If you enjoy fish, it should be a weekly part of your keto diet! Pro Tip: If you do not like salmon, you can easily swap it out for one of your favorites such as haddock, pollock, cod, tilapia, or grouper. This salad is probably my #1 go-to when it comes to super quick, nutritional meals! It is loaded with healthy greens and fresh vegetables. Pro Tip: I use to use canned tuna. 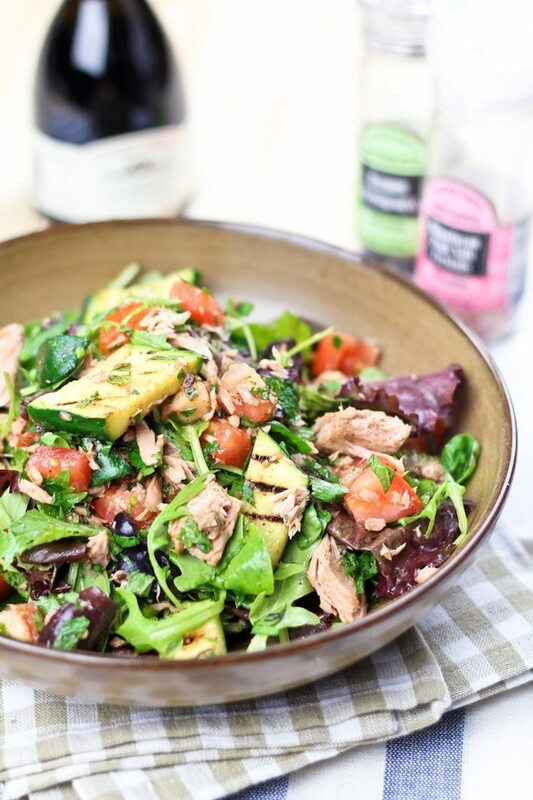 However, I have recently started to use the bagged tuna and it is so much easier! Less mess, no extra water, and even a richer taste. Who doesn’t love steak? And it is keto-approved, folks! 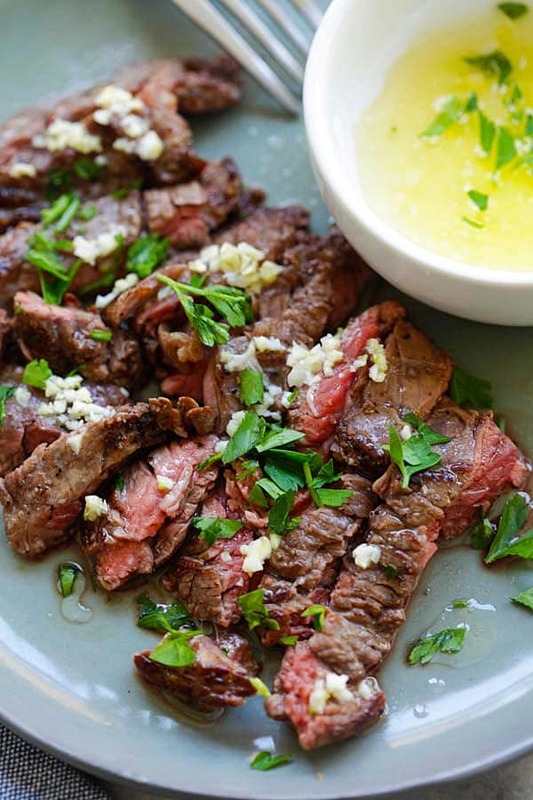 This recipe will give you a jucy and tender steak with a golden butter sauce. Best of all, it only takes 15 minutes to prepare! 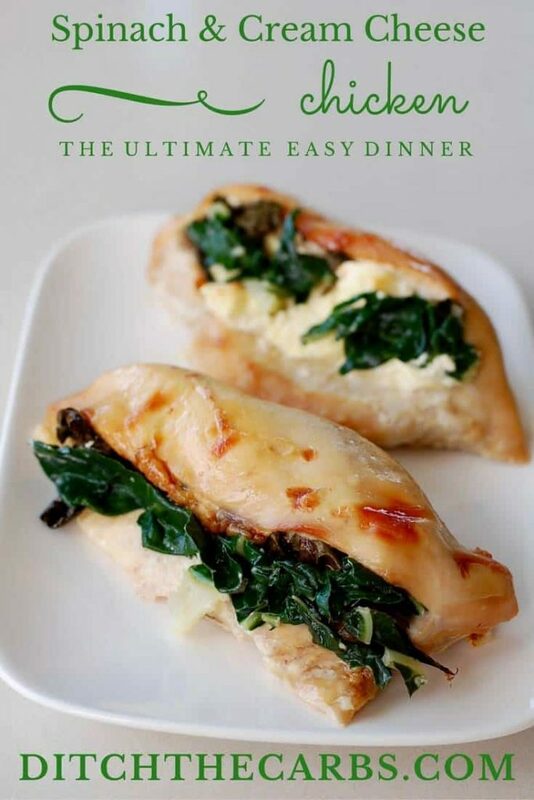 If you feel like having chicken tonight, this recipe will help you jazz it up a bit – in a quick and easy way! Just mix together some cream cheese, spinach, and throw in a few bacon pieces for flavor. Pop it in the oven and voila – dinner is served! If you love cheeseburgers as much as I do, here is another amazing recipe! American comfort food at its best! 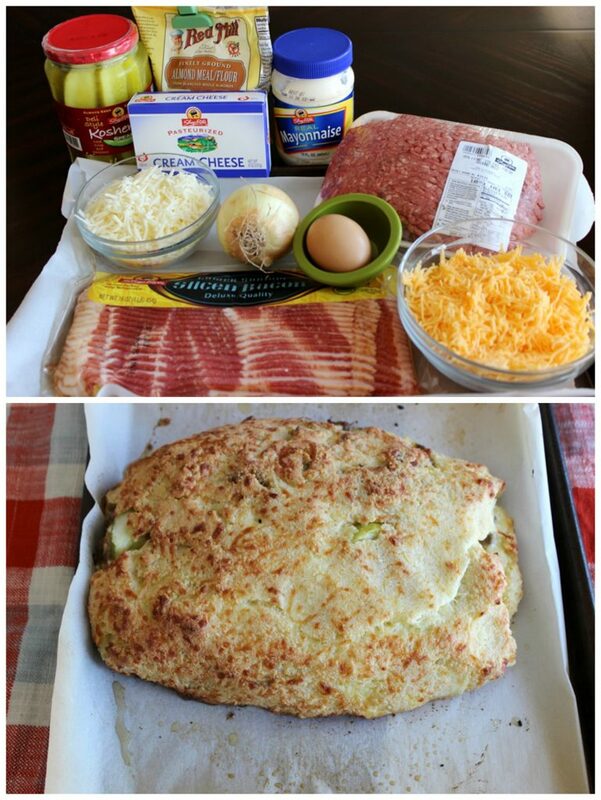 This calzone is stuffed with pepperoni, sausage, low-carb veggies, and cheese. You can always stuff it with anything that tickles your fancy! The best part is, this meal is super kid-friendly – just in case you have little ones who want to get in on your diet once in a while. Dinner bowls are all the rage right now! Why? They are super easy and usually incredibly nutritional. 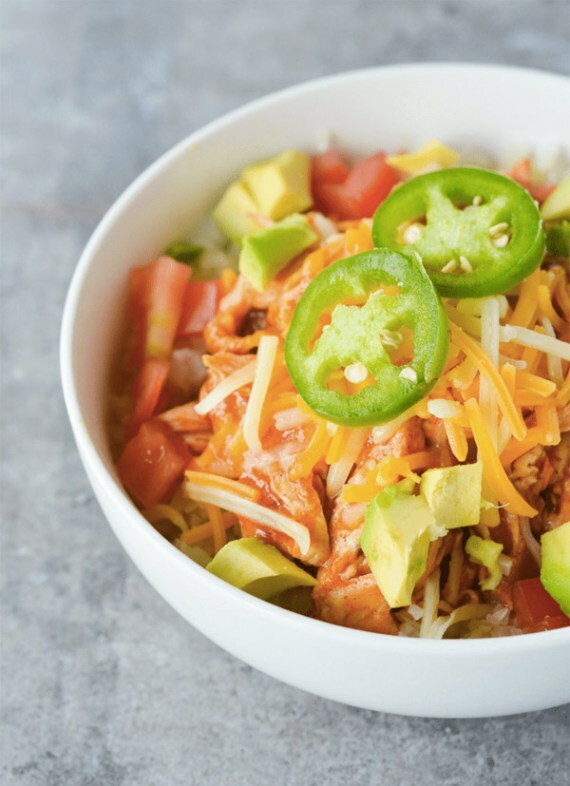 Try this low-carb twist on a Mexican favorite! If you are at the beginning of your keto-diet journey, you may feel like your food options are incredibly limited! However, if you purchase the right groceries (keto flour, cheese, and sweeteners), there are endless options to choose from! Looking for approved keto deserts? Check out these easy and delicious keto desserts! Thank-you! I’m glad you enjoyed the article! The keto diet can be tough, but there are ways to make it yummy!